A powerful force in Mexican art and one of the leaders of the Mexican Renaissance, Rufino Tamayo is credited for bringing the world’s attention towards Mexican art. He set this trend which continues to this day where Mexican art is considered to be a force to be reckoned with – Tamayo had put it so firmly on the map for everyone to see. Tamayo dabbled in painting, printmaking, sculpting and he was also a muralist. For Tamayo art wasn’t a medium through which he wished to send any political or social messages – art was simply there to be admired and respected. Unlike other artists to grace the art world, Tamayo created art because he loved to and wanted it to be kept simple and away from other complications. He was greatly influenced by the surrealist and abstract movements of art. Rufino Tamayo was born in 1899 in Oaxaca de Juarez, Mexico and was predominantly of Zapotec heritage. After the deaths of his parents Tamayo moved in with his aunt. He eventually enrolled into an art school with his aunt’s support but mid way through it became increasingly dissatisfied and decided to study art on his own. He was greatly influenced by pre-Columbian cultures, and enabled him to explore the possibilities of an international market. Tamayo’s main inspirations for his paintings were always Mexican traditions, from the beginning of his career till the end all his work is deeply inundated in Mexican folk-fare, culture, traditions and lifestyle. His paintings are marred with simple figures of men, women and animals, but the way Tamayo gave life to them via his color genius is remarkable. Today, Tamayo’s paintings are considered to be of epic importance in contemporary art mainly due to his unique style and the high quality Tamayo maintained throughout his long career. Despite the simplistic beauty of his paintings, Tamayo’s work managed to stand out to his uncanny ability to penetrate the reality of man, he presented them in a different dimension altogether. Tamayo’s wisdom as an artist was well beyond his time; he was modern for his time and had complete control and a brilliant mind when it came to studying cultural environment. Another strength of Tamayo’s was his control over the use of colors in his works, in fact this is what distinguished Tamayo from the rest of the pack of artists. Through color he was able to depict the sun – a very common occurrence in his paintings in a full blown and mighty way. With Tamayo there was a sheer force of colors, from deep rich purples, to glowy oranges, and the enticing reds and blues of the Mexican daylight and nightlight. 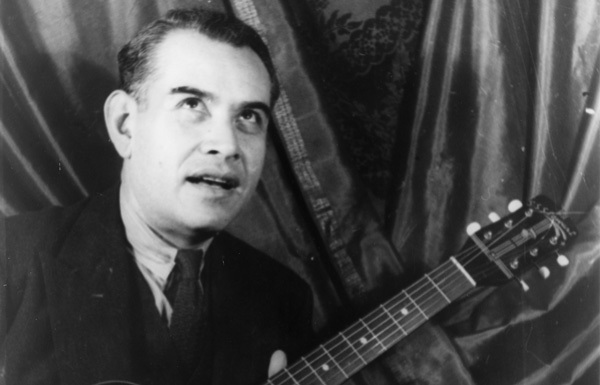 Apart from Mexico, Rufino Tamayo also referred to New York and Paris as his other two homes though till his last days Mexico remained his true love. Many art lovers say that Tamayo’s works weren’t mere paintings of mundane objects; they were literally a collection of forces. Many budding young artists today credit him as the inspiration without whom they would not have been able to find their own artistic voices, such is the impact of this genius’s work.